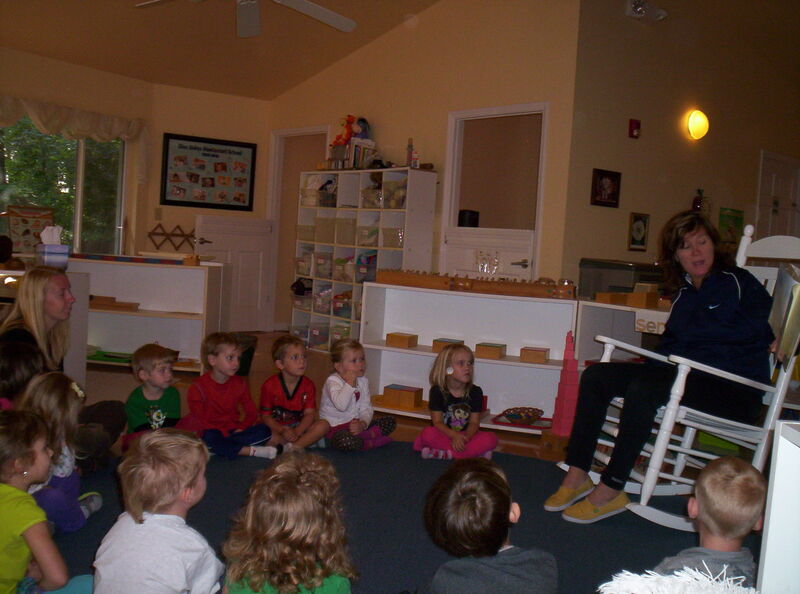 Story-time with Ms. Kathy Hurley from the Asheville Public Library System. 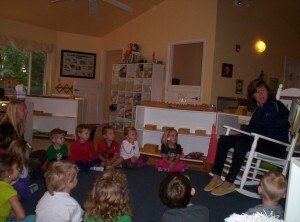 Ms. Kathy visits every other Tuesday with storybooks and puppets from 10:00-10:30 am. 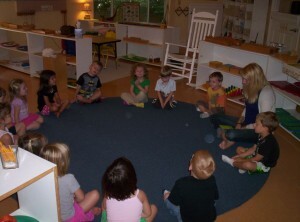 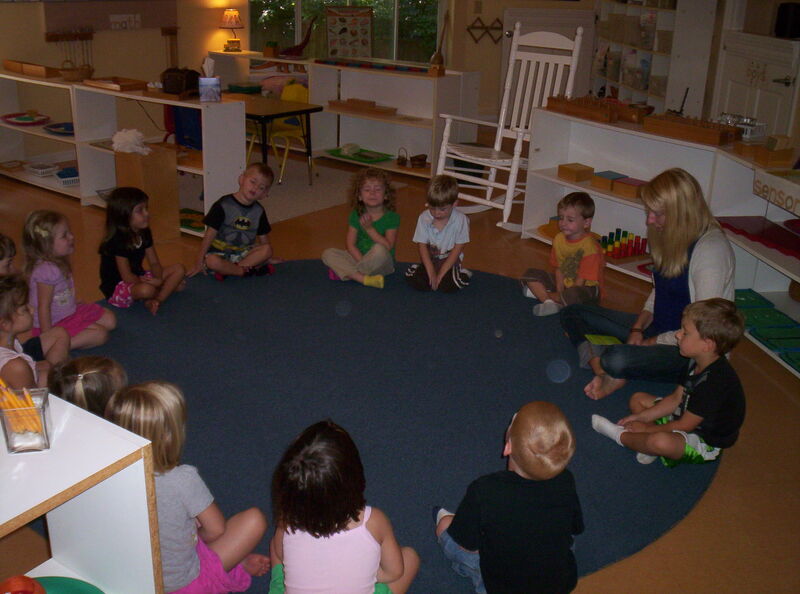 We are learning yoga every Friday from 10:15 – 10:45 am.